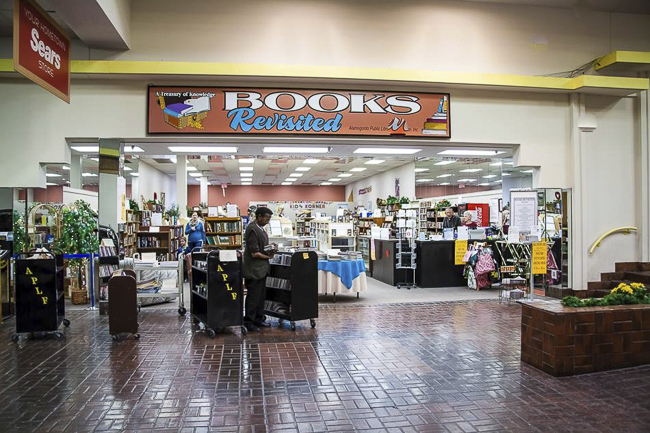 Books Revisited is APLF’s book store, at the White Sands Mall. 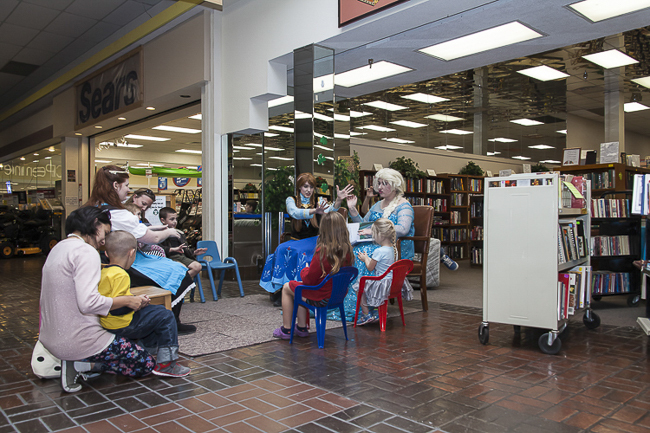 We are Alamogordo Public Library Foundation’s premier fundraiser. 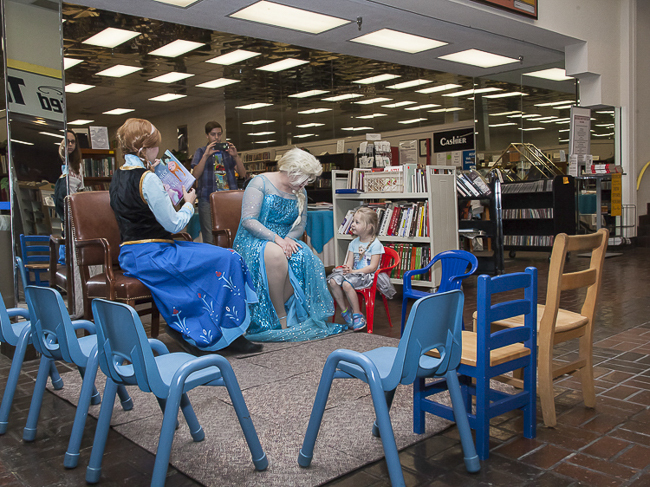 Money raised goes toward library projects, including the children’s Summer Reading Program and the new library building. You can help. 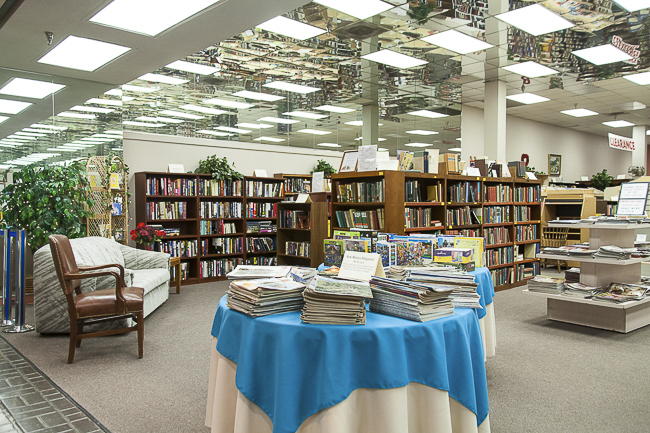 APLF’s book store, at the White Sands Mall. 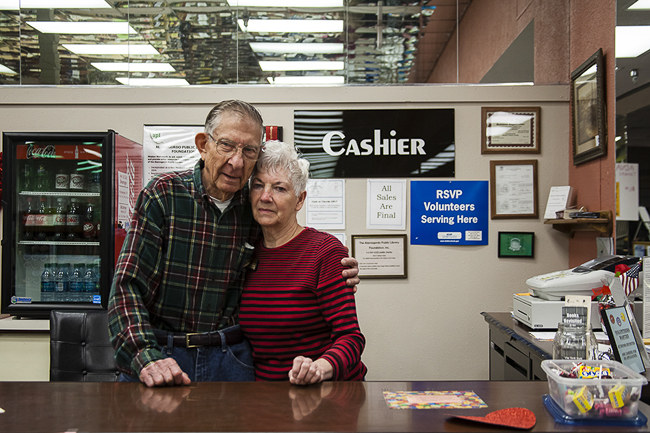 We are Alamogordo Public Library Foundation’s premier fundraiser. 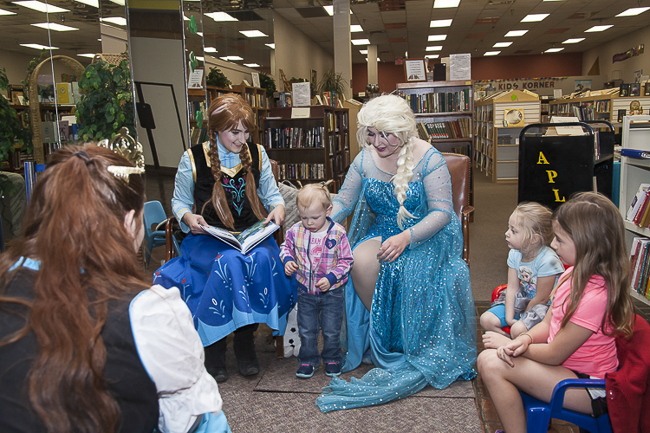 Money raised goes toward library projects, including the children’s Summer Reading Program and the new library building. You can help. We carrybooks on subjects of all kinds - Science, Cookbooks, Fiction, Non-Fiction, Religion, Art, Children’s books and more can be found at Books Revisited, as well as videos, DVD’s, and CD’s. Everything has been donated for re-sale and the gently used merchandise is very reasonably priced. 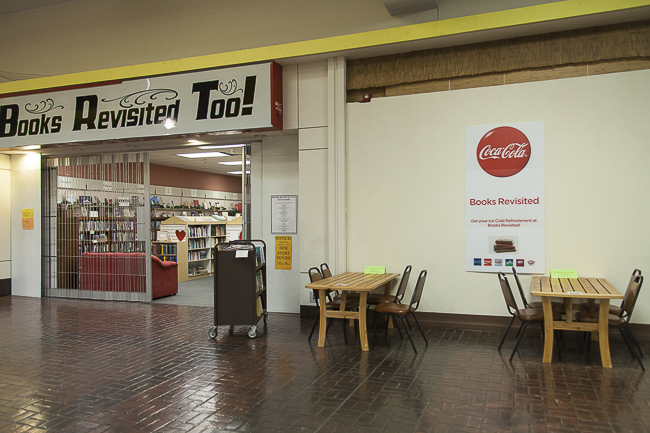 Books Revisited takes the place of the used book sales previously held in the old IGA store. 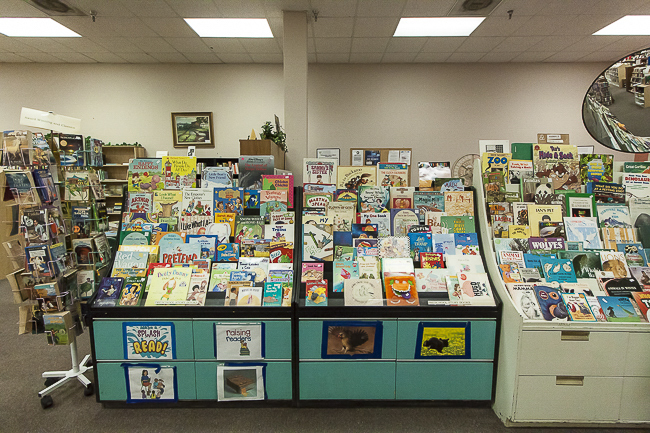 Those twice annual sales allowed people to purchase used books, and other materials on two weekends per year. 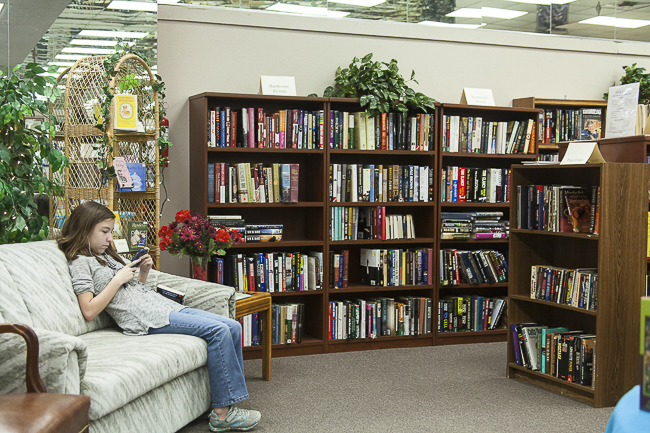 Books Revisited now gives people that opportunity 52 weekends per year. 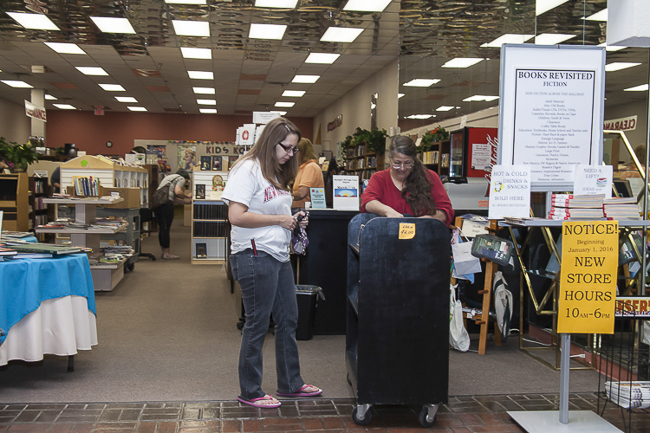 The community has always supported the used book sales and continues to offer their support at Books Revisited. 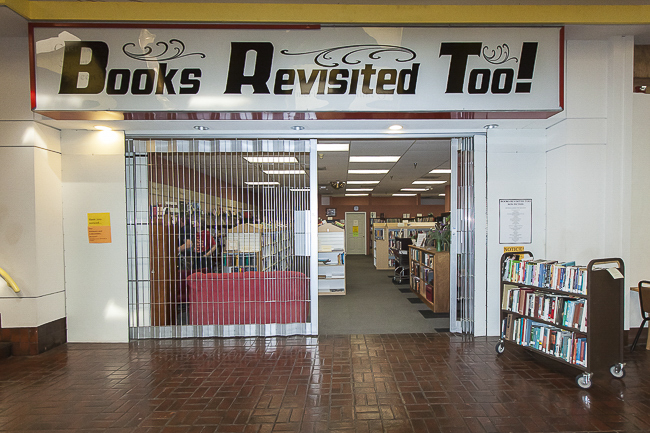 There is no paid staff at Books Revisited. 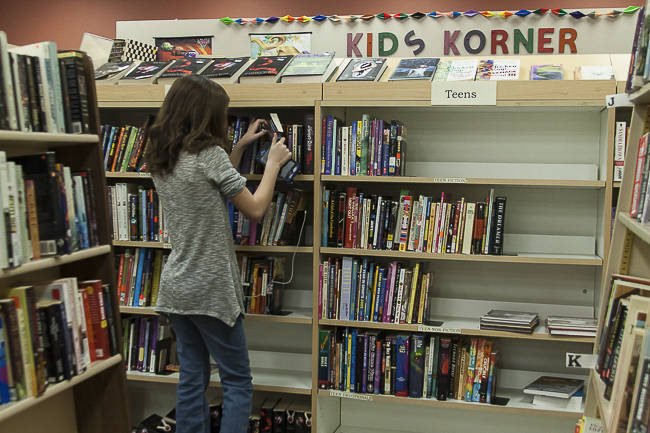 Everyone from APLF Board Members, cashiers, researchers, and those who sort, price and shelve re-sale materials are volunteers. 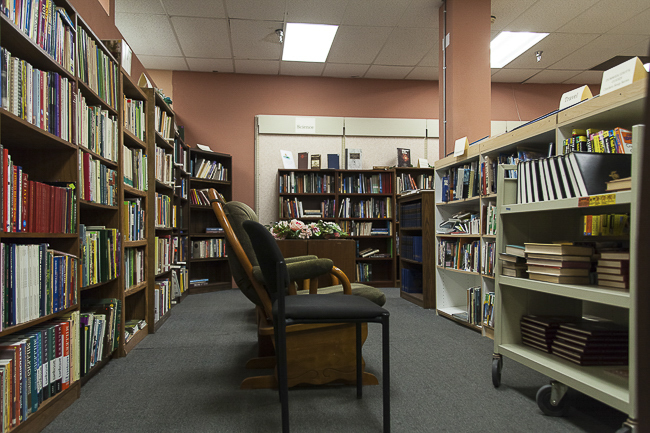 Members of the community donate their no longer wanted books and more for re-sale at the store almost daily.